NEW PRICE $425,000. 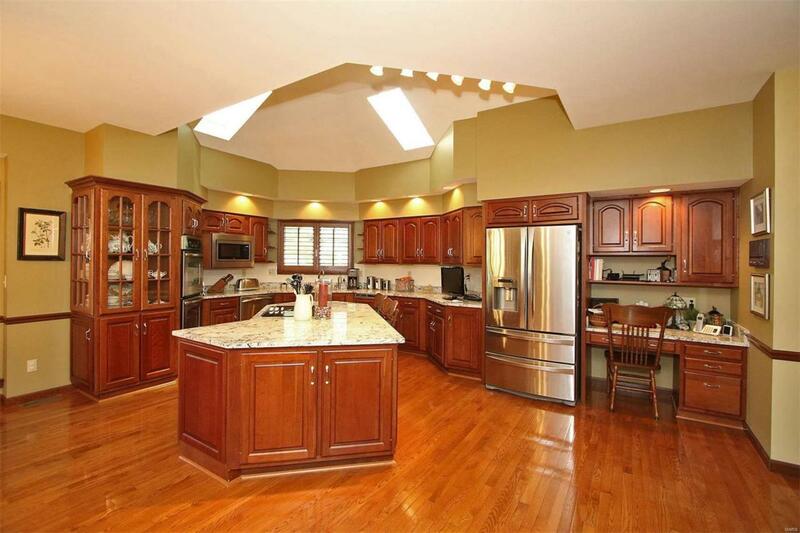 ONE OF A KIND home w/over 5,000 sq ft of living space. Perfectly situated among well appointed stately trees of numerous varieties. 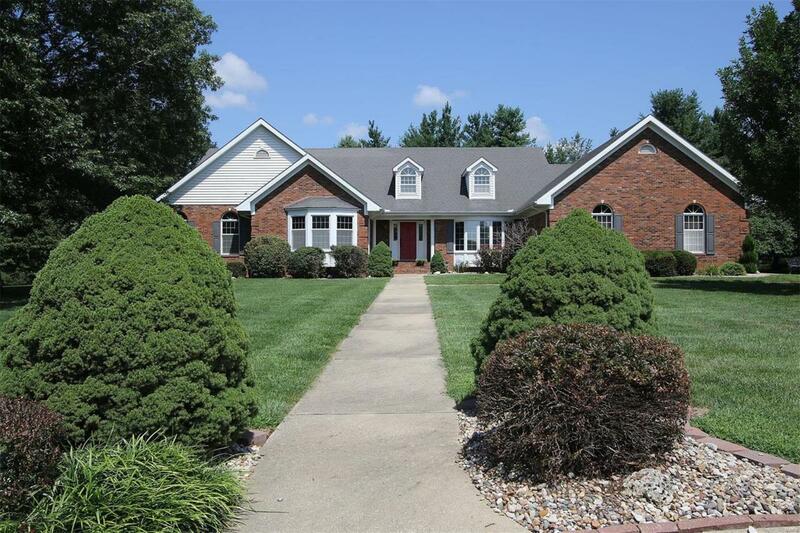 This beautifully landscaped alluring property in Richland Woods Subd is a magnificent Custom Built Brick Ranch. The Newly Updated Shutters & Front Door add 'pop' to this WONDERFUL home! Many fine features include: Plantation Shutters, Tray & Coffered Beamed Ceilings, Cone Ceiling, Sky Lights, Cherry Crown Moulding & Woodwork, & Cherry Kitchen Cabinets. 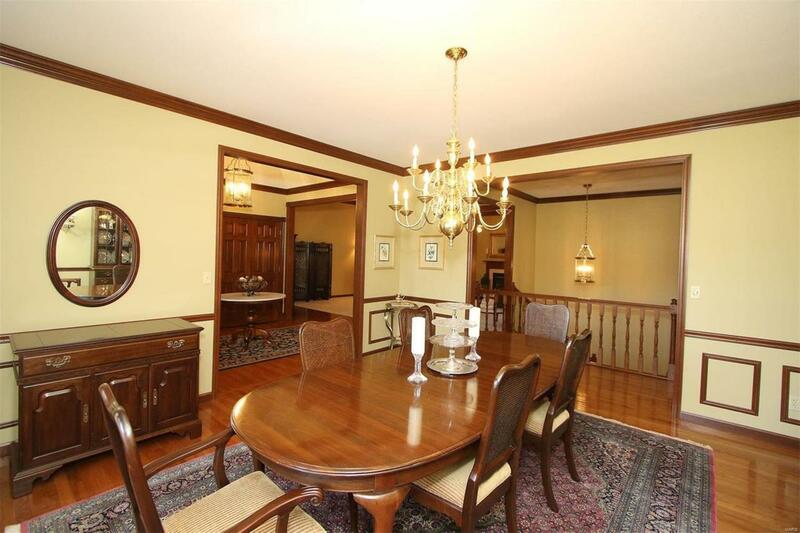 Upgrades Enhance the Grandeur of this stately home: Granite Counters, 'Profile' Glass Cook Top, Stainless Under Mount Sink, Dishwasher, Double Built-In Ovens, Subway Tile, 2 Hall Baths, Master Bath, Gold Tone/Champagne Bronze faucets, lighting, New 2018 Furnace. Additional features include: Tiger Wood Deck & Railing, Bathroom for each bedroom. 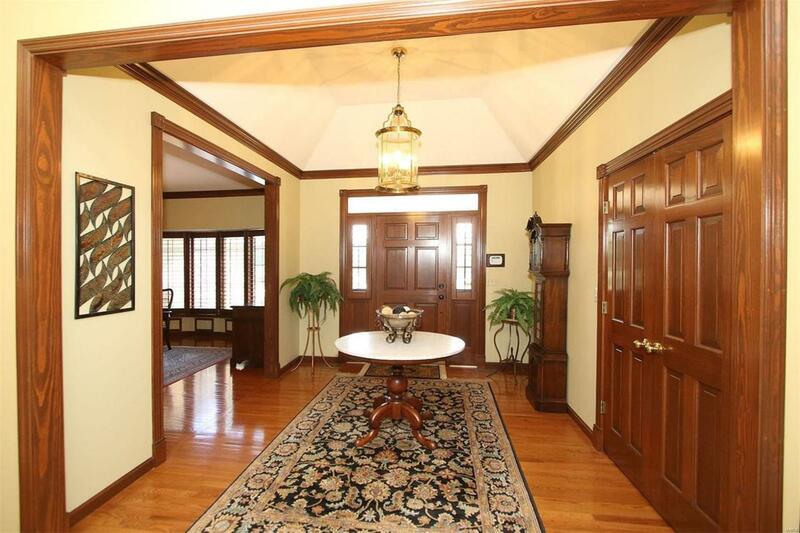 Entertain in a Finished 45' L/L Family Rm & Possible Theatre Rm with Wet Bar. Many more 'special' features!